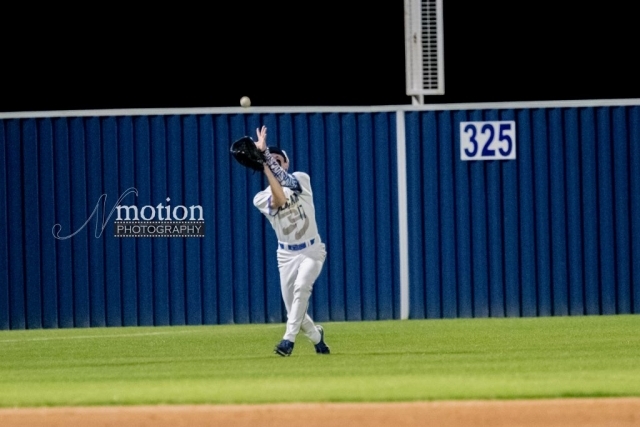 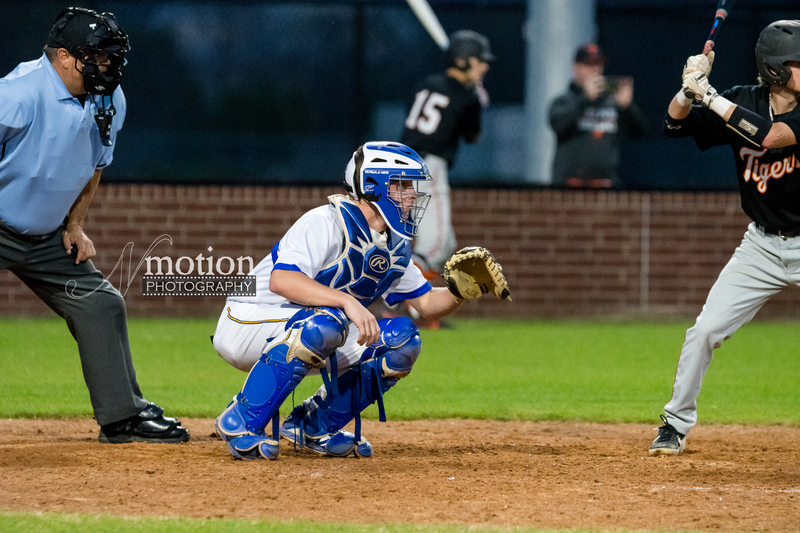 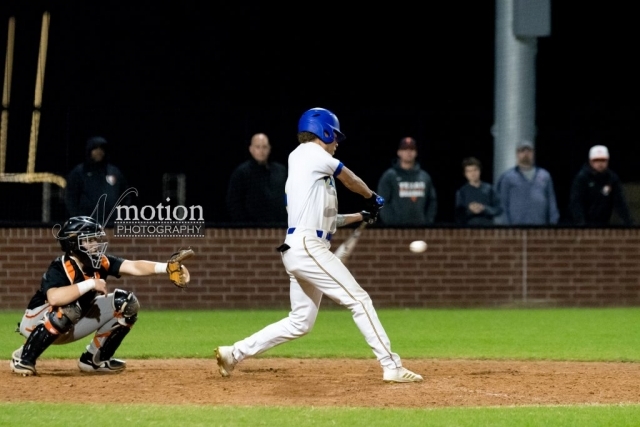 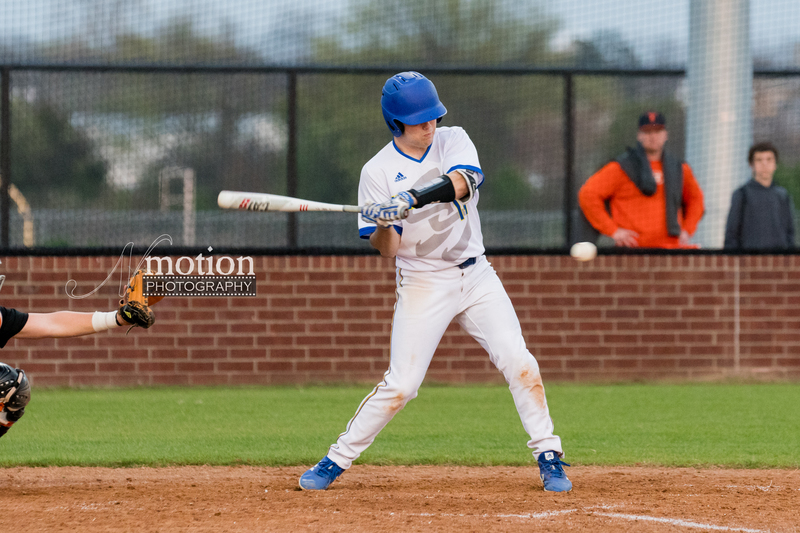 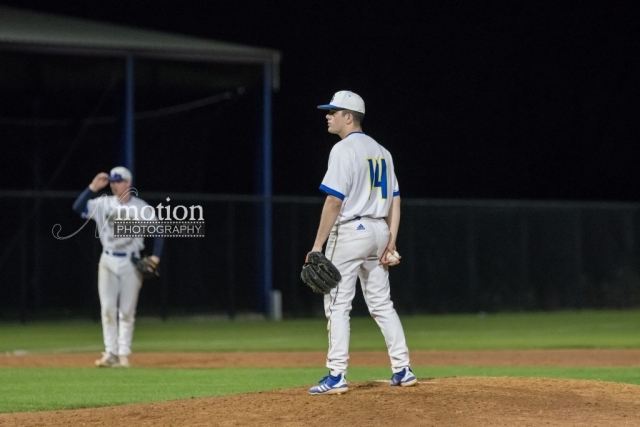 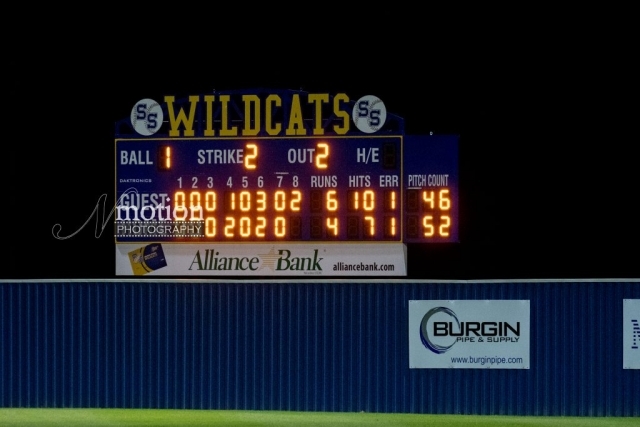 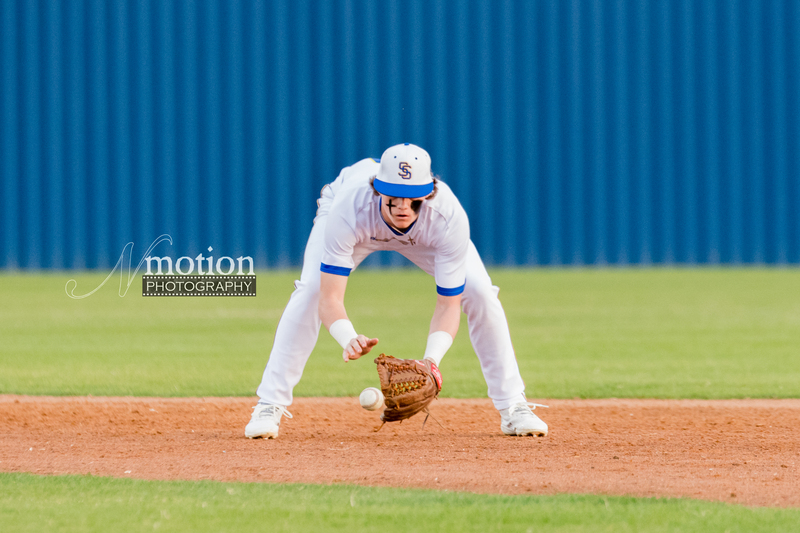 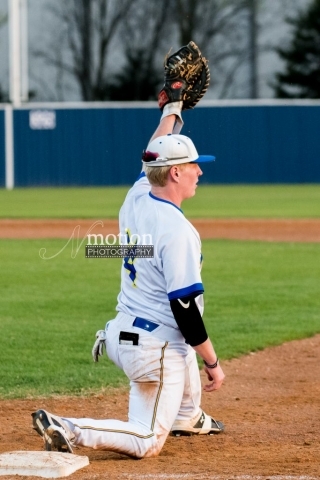 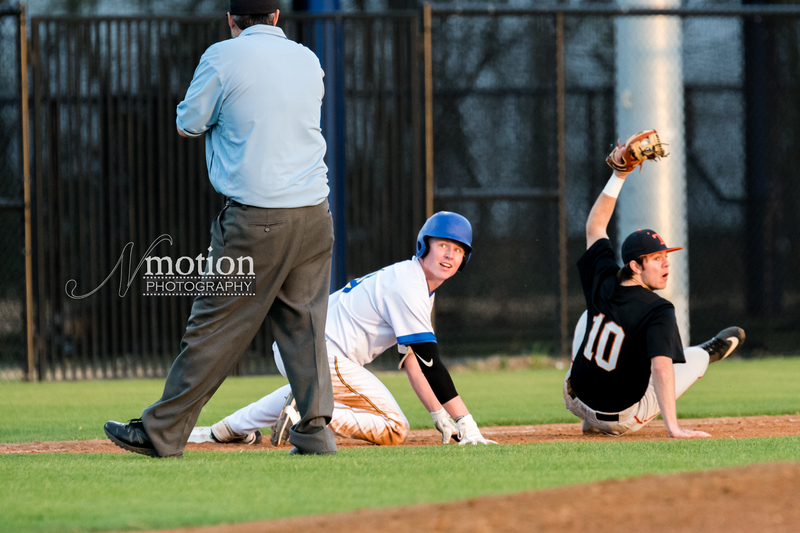 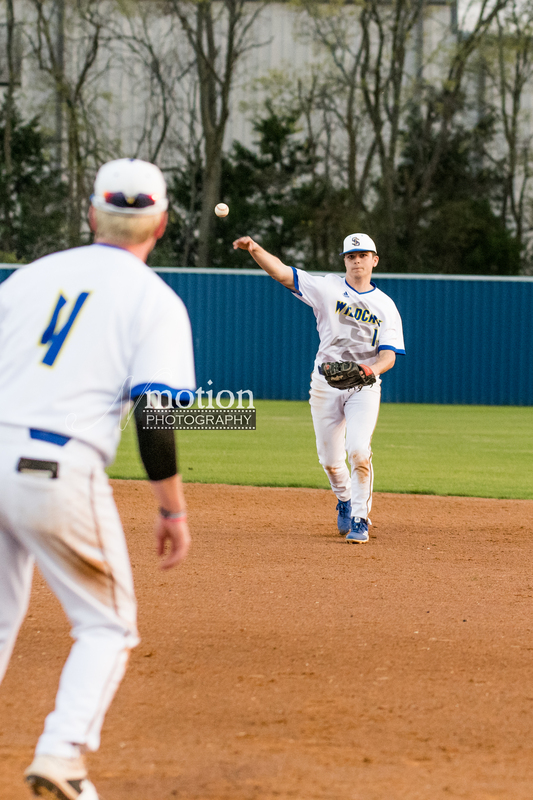 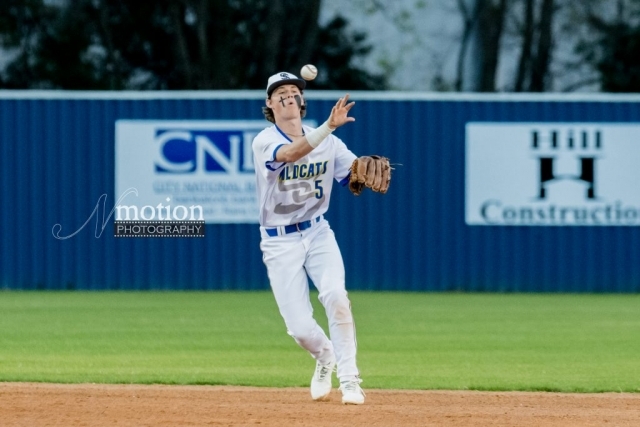 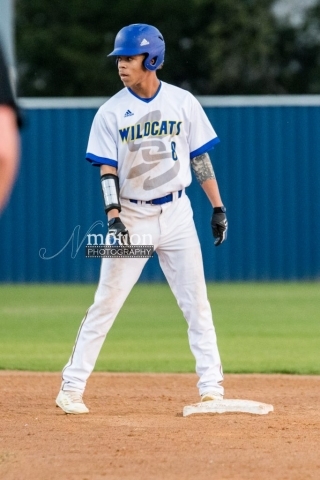 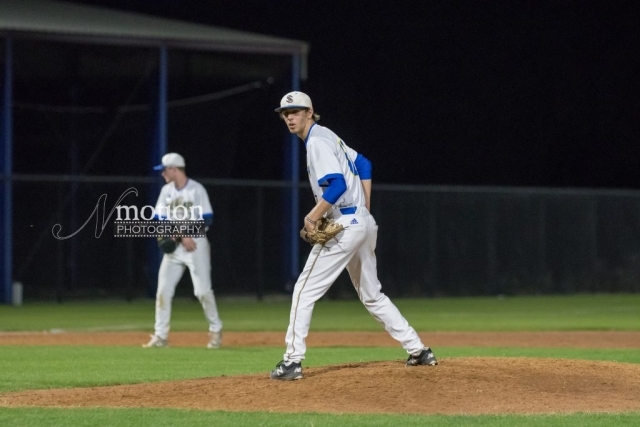 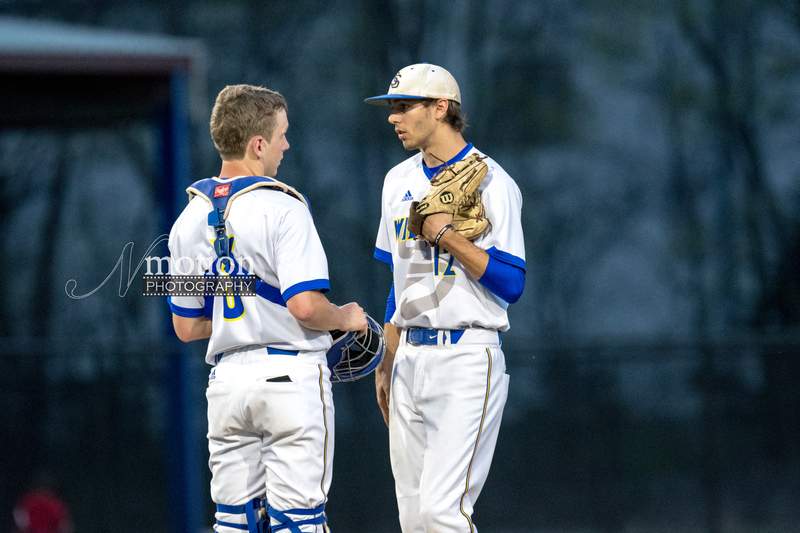 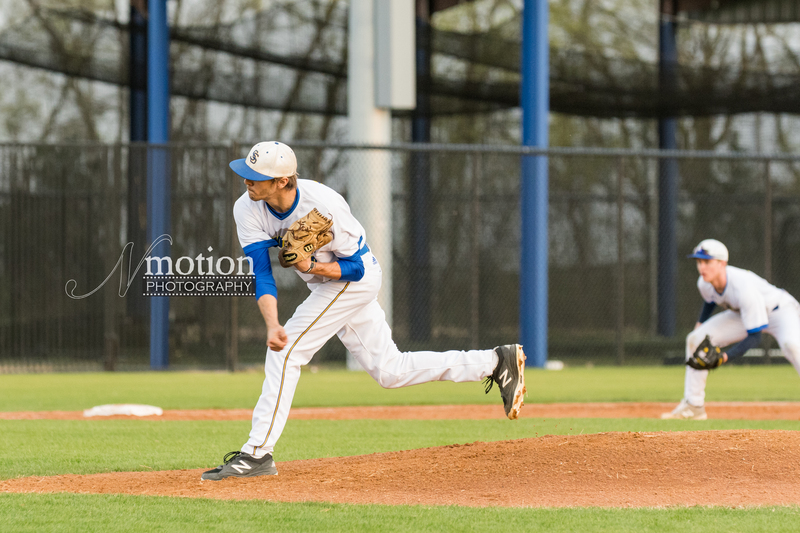 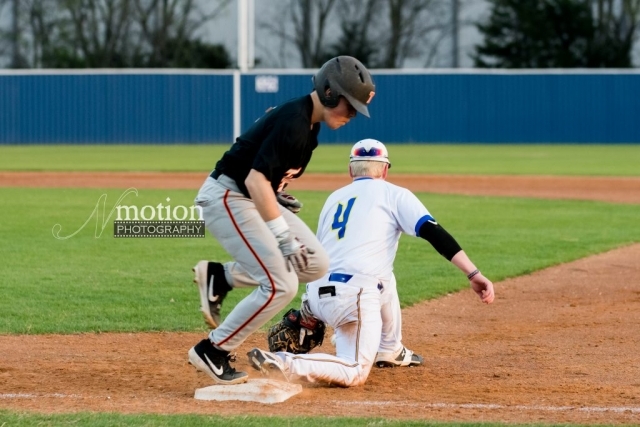 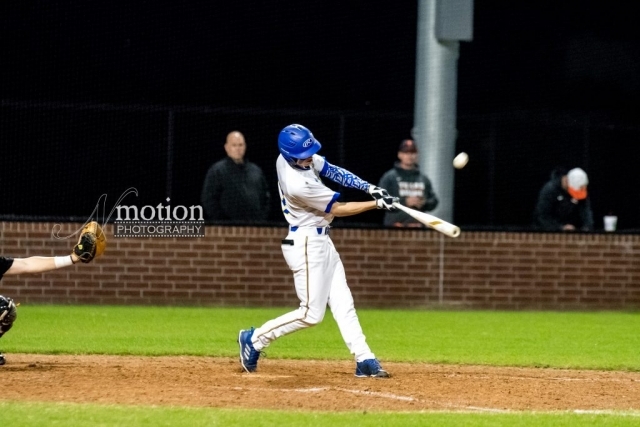 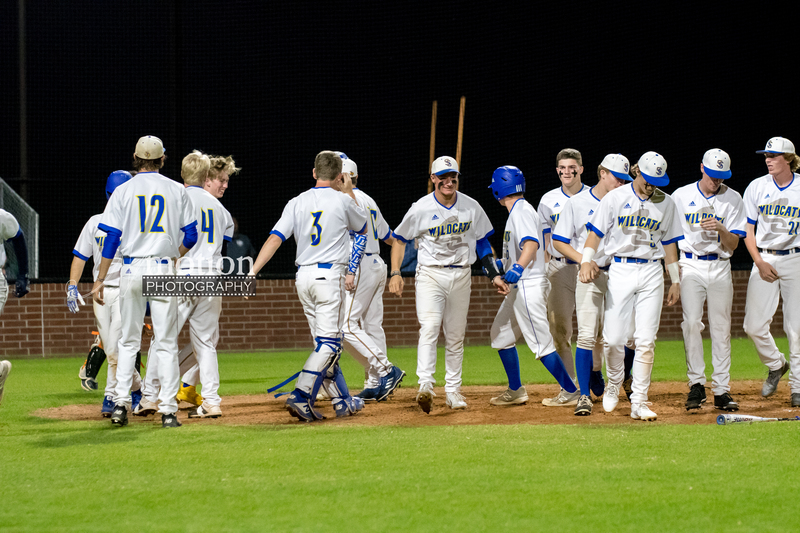 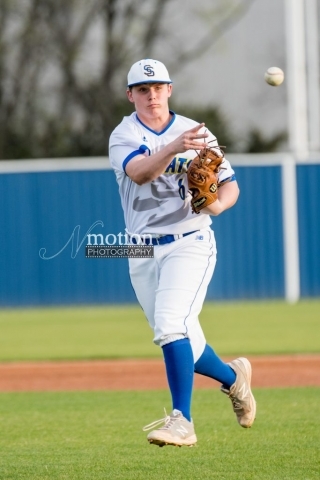 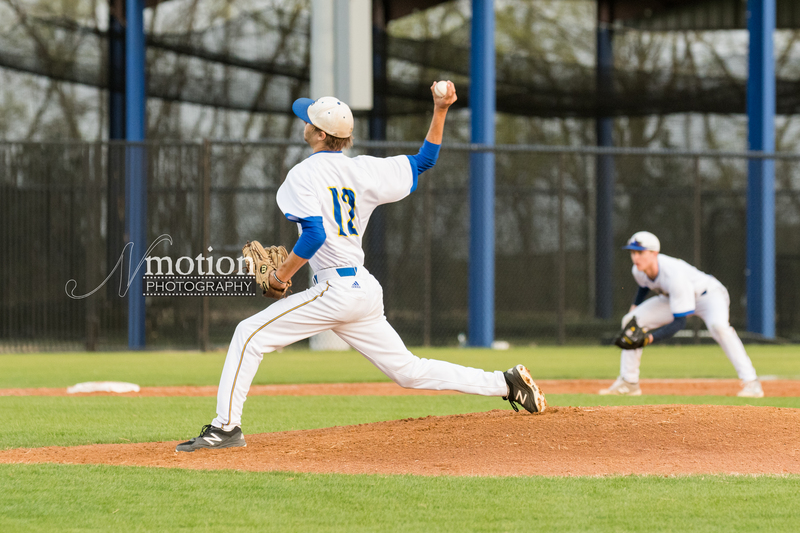 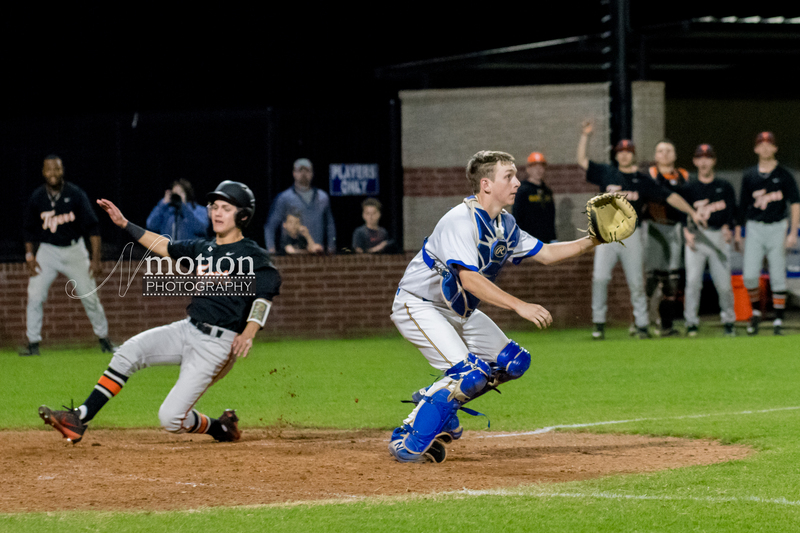 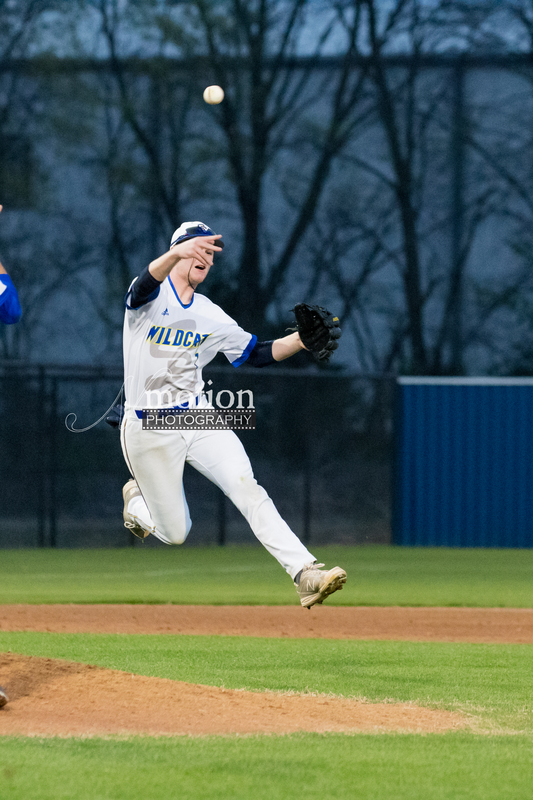 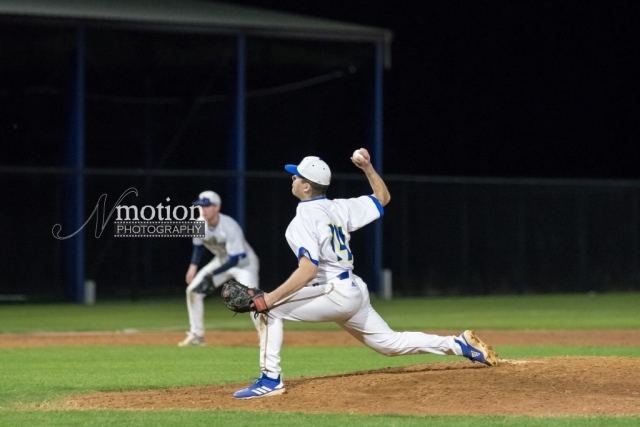 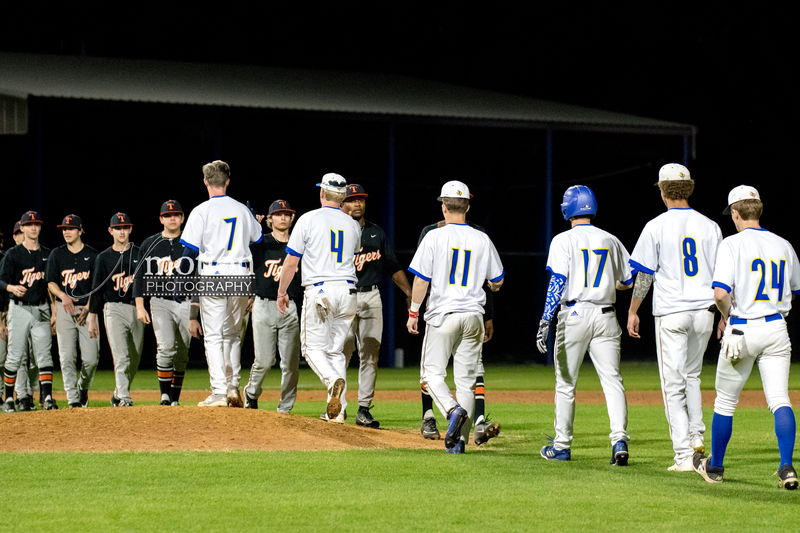 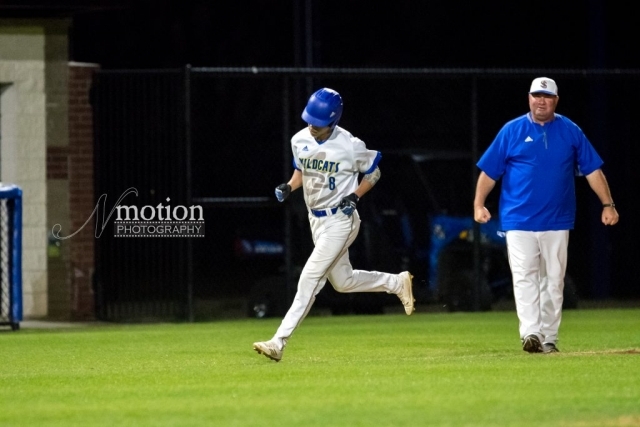 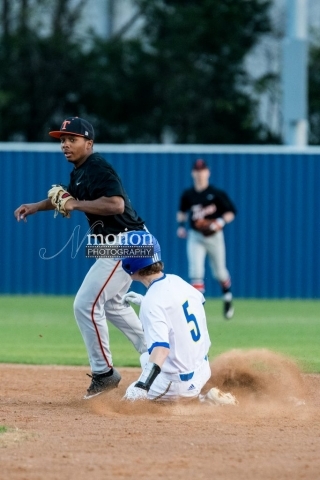 Photos from Sulphur Springs Baseball’s 6-4 Extra Innings Loss to Texas High by Cathy Bryan of Nmotion Photography! Kamren Harrison hit a two run home run in the 6th inning to tie the game at 6-6 but the Wildcats couldn’t hold the Tigers off in extra innings. Next Game: Tuesday night at home vs Royse City. 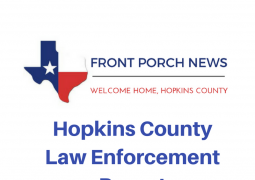 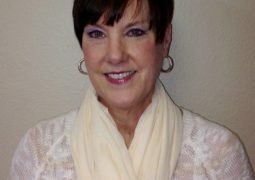 City of Sulphur Springs Public Safety Director James W. Sanders Placed on Administrative Leave Due to Ongoing Investigation by Texas Commission on Law Enforcement.